LOS ANGELES – Friday May 27, 2016 – Given the devastating effects of the Fort McMurray wildfire and the tremendous challenges that area residents currently face, Nitro Circus Live has agreed to reschedule its SMS Equipment Stadium at Shell Place performance. Originally scheduled for Friday, June 10, the event will now take place at the same venue on September 21. With residents and officials dealing with this unprecedented disaster, the event simply could not take place at this time. However, Nitro Circus is eager to bring its full show to SMS Equipment Stadium at Shell Place this fall as a salute to the region’s resolve and resilience following these very difficult times. All tickets for the June 10 show will be honored. Fans should hold on to their tickets for entry to the September 21 performance. The new reserve day for the rescheduled show – in case of adverse weather - is September 22, so ticketholders should keep both days open on their calendars. 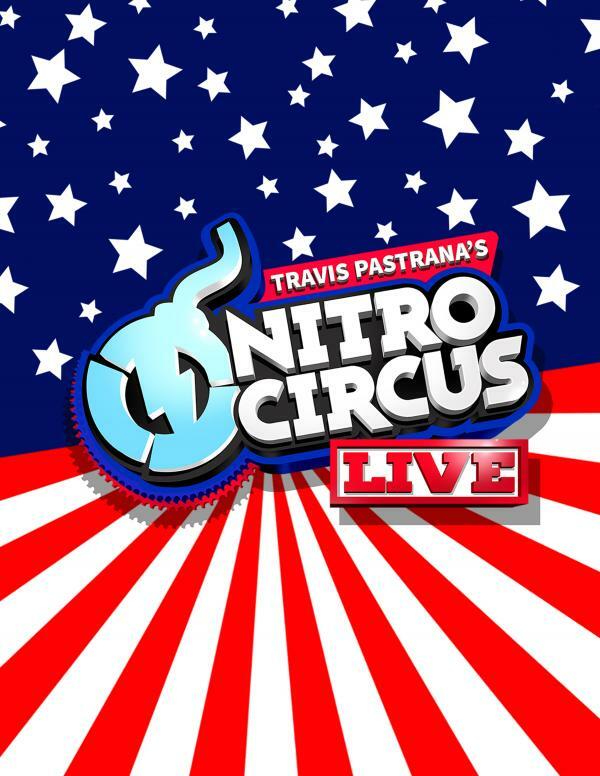 For those that have not yet purchased tickets to the show, tickets for the new date are available now at nitrocircus.live. Ticketholders that are unable to attend the rescheduled show can receive a full refund. Please contact Ticket Rocket (email: support@ticketrocket.co / phone: 855-842-7575) for more information. Please note that there is a 30-day window from May 27, 2016 to request a refund. For Nitro Circus news and tour updates, go to http://www.nitrocircus.com. Direct from sell out shows across the globe, the world’s greatest action sports show, Travis Pastrana’s Nitro Circus Live, is coming to Fort McMurray! Featuring 30 of the world’s best extreme athletes in freestyle motocross, BMX and anything you can imagine with wheels! Plus a host of ridiculous contraptions being launched 50ft into the air, by the crazy Nitro daredevils. Expect to see the worlds biggest and most dangerous stunts, in a fully choreographed, actions sports, theatrical spectacular! Don't miss this once in a lifetime opportunity to see the biggest action and extreme sports tour on the planet. Fans looking for the ultimate Nitro Circus experience will want to get their hands on the all-new Nitro Club VIP package. $99 (plus applicable service fees) these exclusive passes include the best seats in the house, watching the final 20 minutes of rider rehearsals, as well as a chance to get up close and personal with the stars of Nitro Circus during an exclusive Q & A session. Nitro Club pass holders will also receive a souvenir lanyard and electronically signed A2 Nitro poster, as well as a chance to win cool Nitro swag.